To ensure great content on the intranet, your organization must work from a plan. 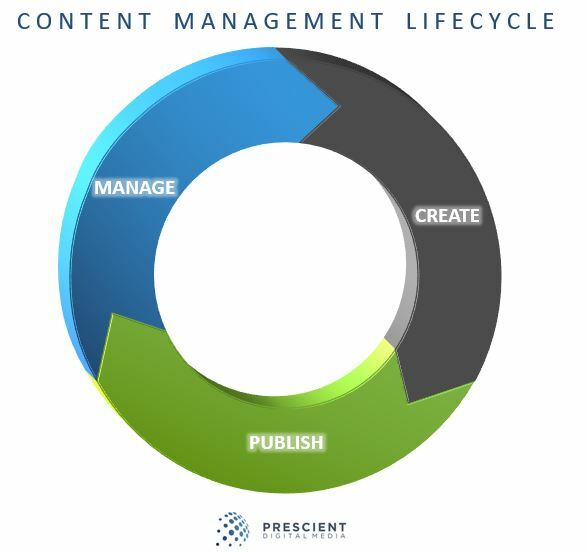 An effective Content Management Plan is an essential component in supporting strong intranet search, information architecture and effective, timely, and relevant content for employees. A Content Management Plan provides rules, details and guidelines for all authors, publishers, and contributors at all levels. It provides processes and rules, training and guidelines, and technology to help content creators deliver solid intranet content.